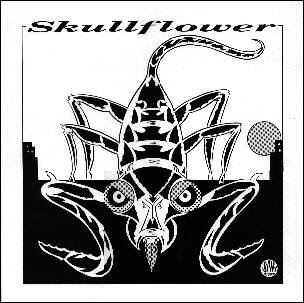 Not a Broken Flag album, but another good 12" from Skullflower nonetheless. Their fourth release. This contains the three bonus tracks from the 1990 CD reissue. Yes, please do re-up this one. this record has taken mythic proportions in my life - i have resigned myself to never hearing the extra tracks and that I would only find a copy of the LP on eBay or something. If someone has this record and can hook me up please leave a comment on my blog, i can provide hosting, etc. Could you reLOAD it, if its possible?